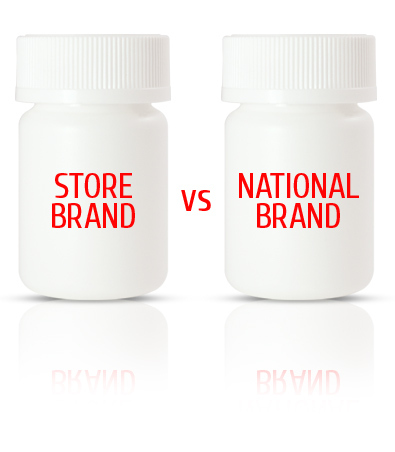 A generic drug is a chemically equivalent, lower-cost version of a brand-name drug, costing 30-80% less! A brand-name drug and its generic version must have the same active ingredient, dosage, safety, strength, usage directions, quality, performance and intended use. Yes. Generic and brand-name drugs must meet the exact same standards for effectiveness, safety and quality. Yes. The Food and Drug Administration (FDA) requires generic drugs to have the same quality, strength, purity and stability as their brand-name versions. Generic drugs are thoroughly tested to make sure their performance and ingredients meet the FDA’s standards for equivalency. No. Generic drugs work in your body in the same way and in the same amount of time as brand-name drugs.